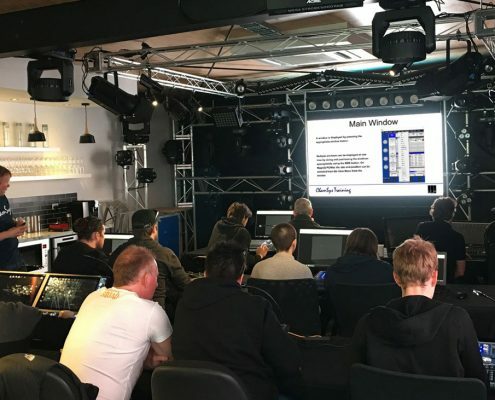 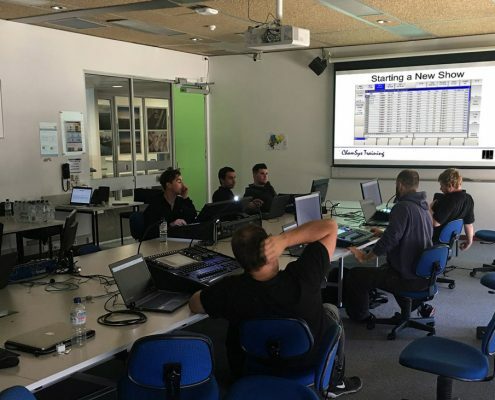 The ChamSys Advanced Training Course is designed for lighting control professionals to gain deep knowledge and understanding of ChamSys platforms and products. 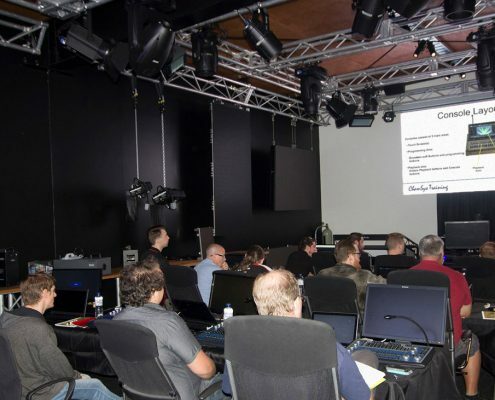 This hands-on training provides you with extensive knowledge on how to program and control complex lighting projects. 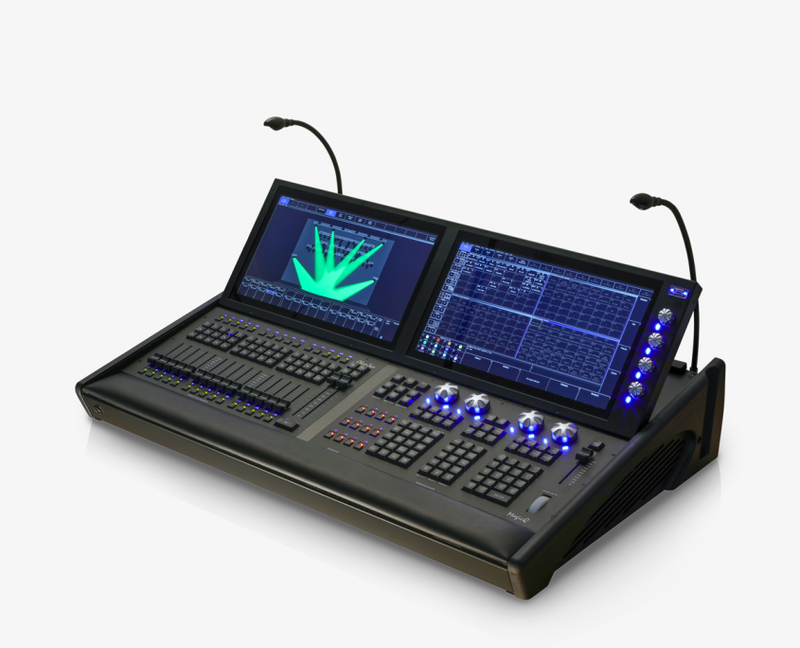 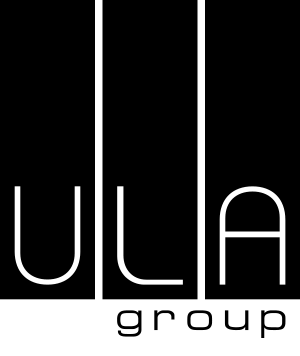  ChamSys Trainer and Technical Sales & Support Specialist at ULA Group.